Hailing from the Charlotte, NC area and Nashville, Preacher Stone has found their place in the modern era of rock and roll. 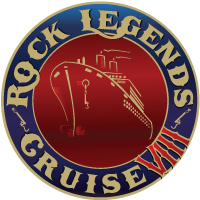 Their driving musical style offers a classic rock vibe with a modern heavy rock experience. Formed in 2008 by Marty Hill and Ronnie Riddle, this band knows the recipe for any down home rock appetite. Hellfire and brimstone guitars, soul-shaking rhythms and songs about the common man are the foundations that support Preacher Stone’s dirt clod slinging rock which echoes Lynyrd Skynyrd and Molly Hatchet as well as vintage Bad Company and Led Zeppelin. Following the success of their debut CD with the hit song “Not Today” featured on the popular Fox television Series Sons of Anarchy the band’s popularity grew quickly. “Being put on Sons of Anarchy really brought the band a lot of attention and we have watched our fan base, which we refer to as The Congregation solidly grow” says Guitarist Marty Hill. With the release of their second CD “Uncle Buck’s Vittles,” 2011 has started off to be another strong year for the band, whose members are: Ronnie Riddle (Lead Vocals, guitar), Marty Hill (Lead Guitar/Slide), Arda Bagcioglu (Lead Guitar, Vocals), Josh Sanders (Bass Guitar, Vocals) and Brent Enman (Drums, Percussion, Vocals). 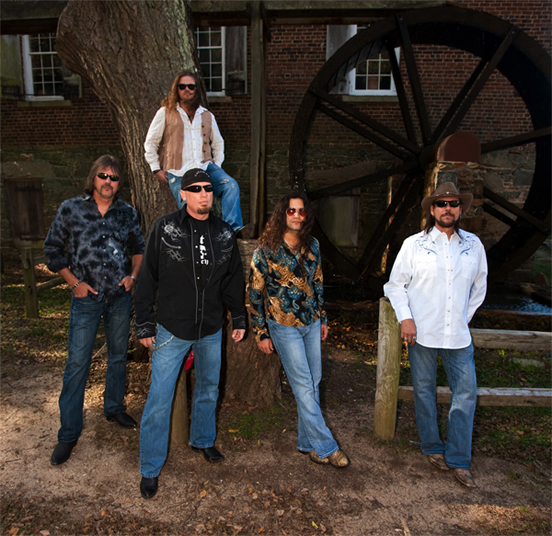 Preacher Stone is an Americana rock band whose potent mixture of rock and blues resonates with you long after a show! “Seeing Preacher Stone is like driving 200 miles per hour in the rain,” says lead singer Ronnie Riddle, “All you can do is hold on and enjoy the ride!” A more accurate description of a Preacher Stone show may not be found. Their often truthful stories of love gone bad, revenge, drinking, brawling, partying and friendship, delivered from the heart are all guaranteed to move the faithful and convert those who have yet to see the light!